In a short period of time Noise Ninja has evolved to one of the most popular and powerful noise removal programs. We had one of the very first reviews of Noise Ninja 1.0 and were very excited. Now we got an early beta of the new Windows version. 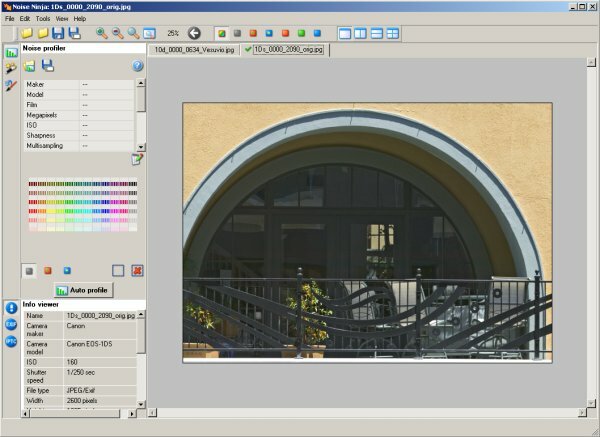 This is not a full preview as version 2 builds on the good noise removal of version 1. 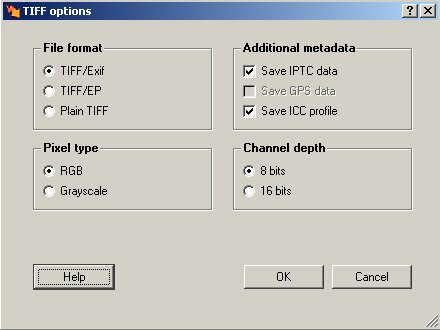 Except of the PS plugin (will follow soon) all these issues have been addressed in version 2. The user interface is very organized and the basics (all we need) are easy to learn. 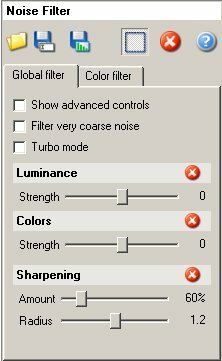 The noise filter comes in two versions: basic and advanced. We find the new basic version much easier to use. The key new features are the saving of profiles and image meta information. Already version 1.0 was one of the strongest noise removal tools in the market (in the league of Neat Image). The new version 2.0 implements now quality noise removal in a much better to use application. This and the new Mac support will make Noise Ninja a leader in the market of noise removal tools. 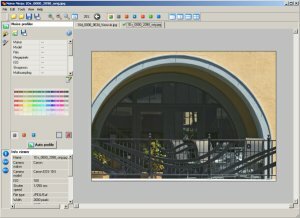 Noise Ninja is now available also as a Photoshop plugin (read our review on this page). Actually the standalone application is added for free with the plugin. We only use the plugin version from now on. You can order Noise Ninja here.